With mixed emotions, I will be closing down this website within the next few months. For almost 18 years, ShalomBoston has been serving the Jewish community of Greater Boston and Massachusetts. My colleagues and I are proud to have been the first to provide an organized, user-friendly, searchable website with comprehensive information on the local Jewish community. At first the only one, it continued to be the most popular website of its type, by far, for many years. Once ShalomBoston was unique, but now there are many websites which provide some or parts of what we have done. If imitation is the sincerest form of flattery, this is a good thing. I have moved on to study at Hebrew College Rabbinical School, and so with little time left to devote to ShalomBoston.com, it is now time to close this chapter of my life. Before doing so, however, I want to assure all the faithful users of our very popular Food Page that these recipes will not disappear. I will make sure to keep them available online, perhaps on my rabbinical website to come - stay tuned for more information on this! Also, ShalomBoston is the holder of 37 domain names, most of which are similar but for other geographic areas, and others are related to Jewish food and cooking. If you are interested in buying any of these domain names, or know someone who might be, please be in touch with me at jstolper@shalomboston.com as soon as possible. Watch this space for updates on the final days of ShalomBoston.com (and the future of our food resources!). I hope you had a joyous and light-filled Chanukah, and wish you the best for 2019! Find the Jewish resources you need, including a community calendar of local events of Jewish interest, synagogues & other religious information, kosher food, educational & volunteer opportunities, and a myriad of ways to connect with others in the Jewish community. We cover Greater Boston, all of Massachusetts, and parts of neighboring New England states. No need to log in; just browse, enjoy, and let us know what you think. See our Community Calendar for holiday and events of all kinds! 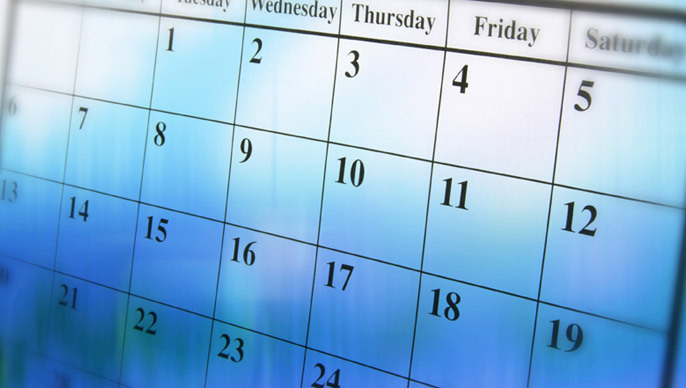 Check out our Community Calendar for events of all types! Search our file of more than 250 tested, delicious recipes of all types, contributed by well-known chefs and cookbook authors, local personalities, and home cooks like you! an engraved ShalomBoston glass mug! Call the Combined Jewish Philanphropies warmline at 1-800-CJP-9500 to connect to services including emergency access to food & financial assistance, job search support, and help with public benefits. Domestic Abuse Help or Advice?